Call Now for Funeral Directors! Call (740) 538-0064 For Best Funeral Arrangements. Proudly Serving Parkersburg, Marietta, Vienna, and Nearby Areas! 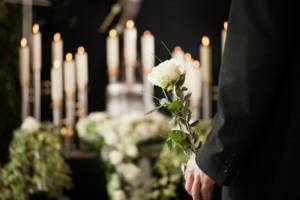 McClure-Schafer-Lankford lets you choose the best funeral arrangements for your loved one. Our qualified funeral directors will discuss your needs and help lead through various final disposition options. Trust our mortician team to help make this transition as smooth as possible. McClure-Schafer-Lankford would love to serve your family during this difficult time. Whether you seek burial services or cremation options, we are here to guide you through the process. Call our professionals today at (740) 538-0064. Call Us for Cremation Services! Copyright © 2018 lankfordfh.net All rights reserved.